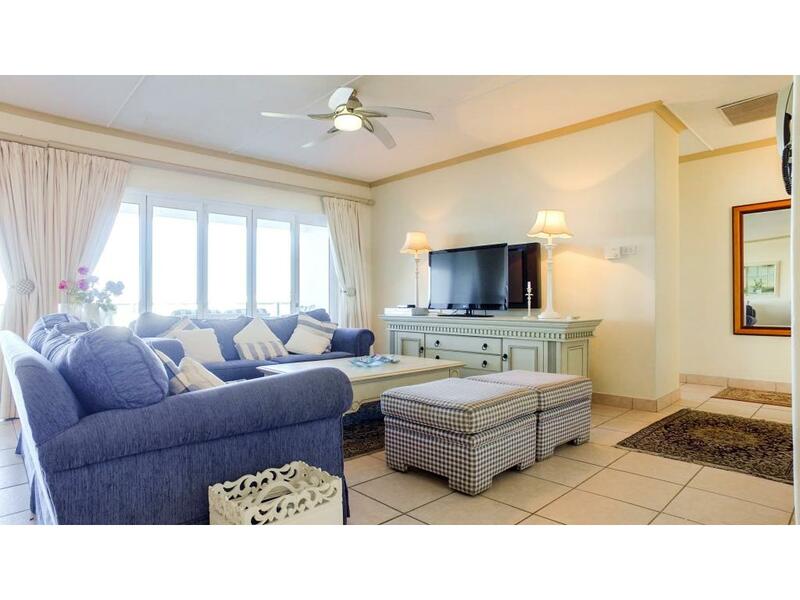 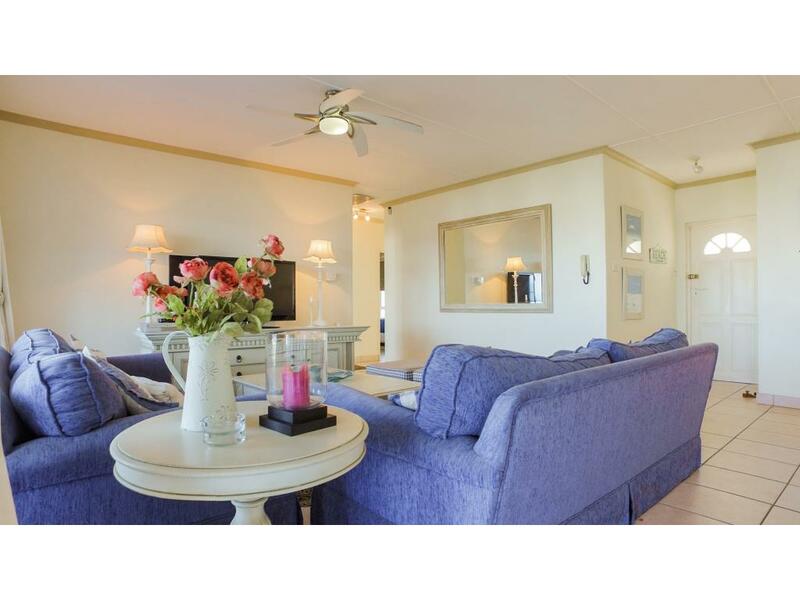 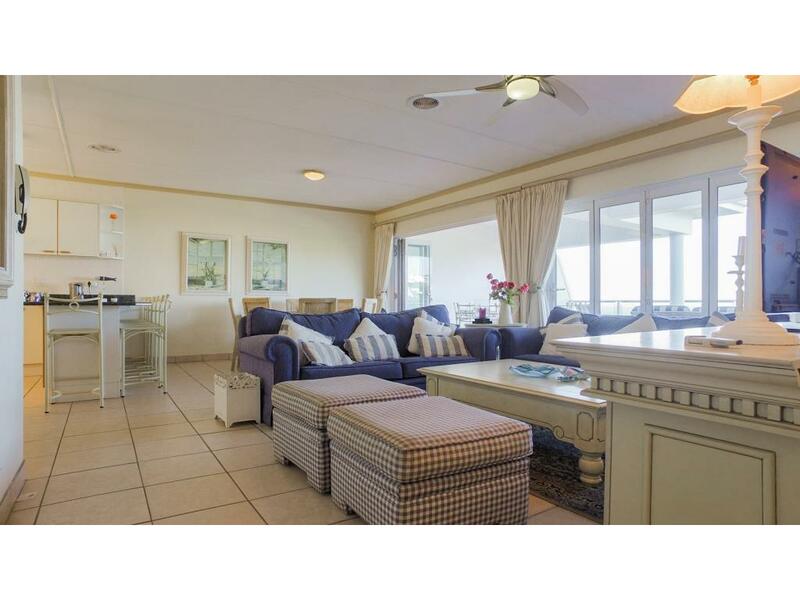 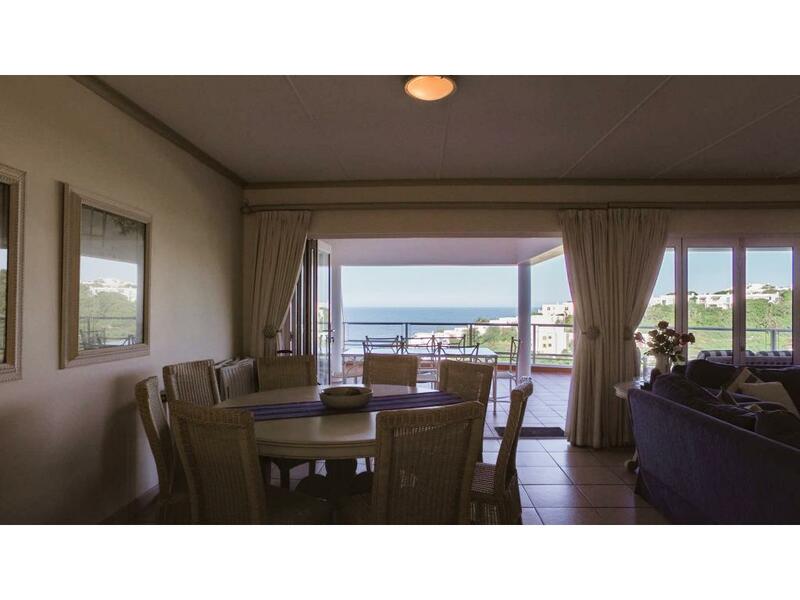 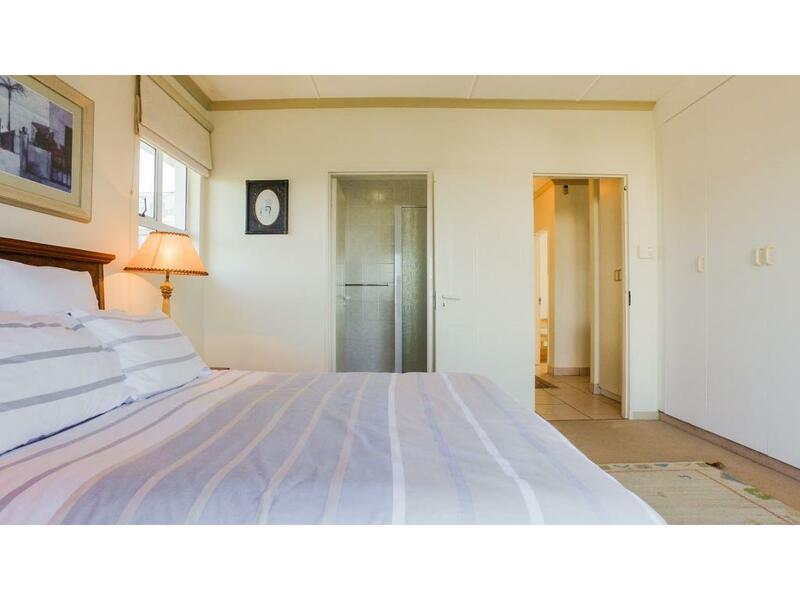 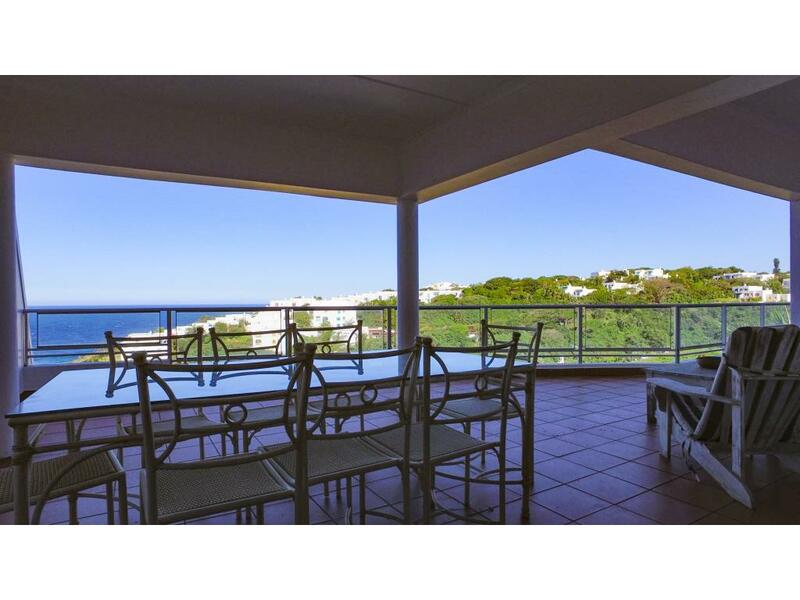 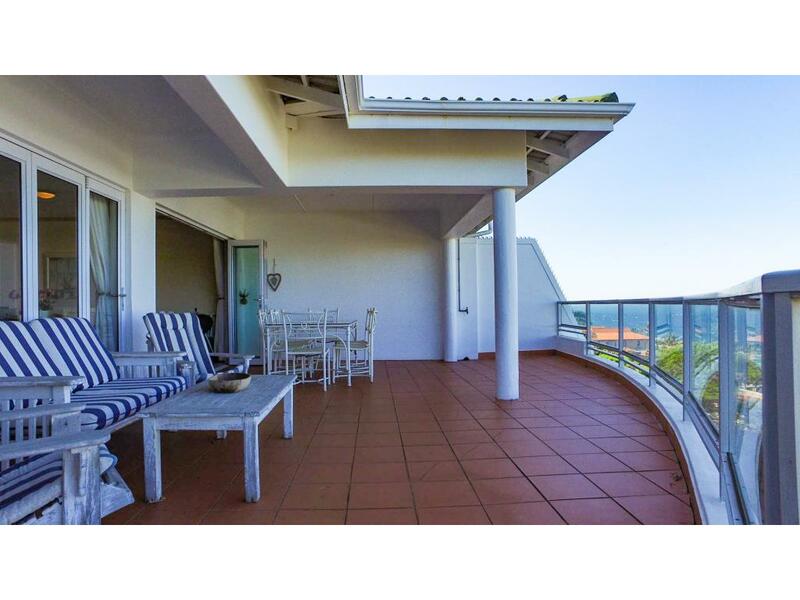 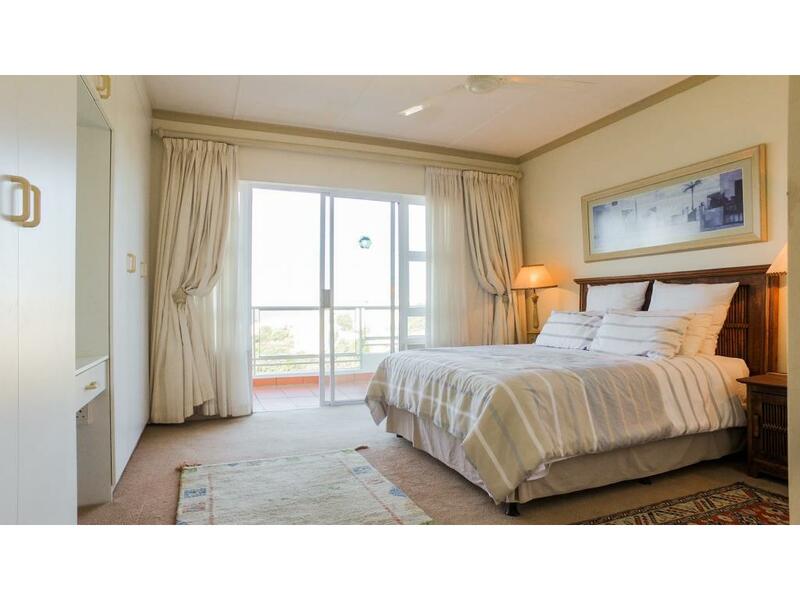 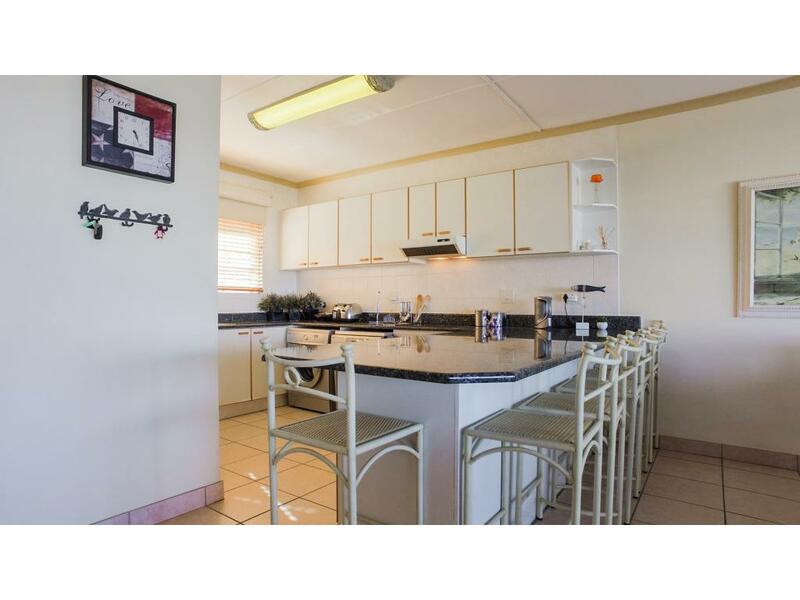 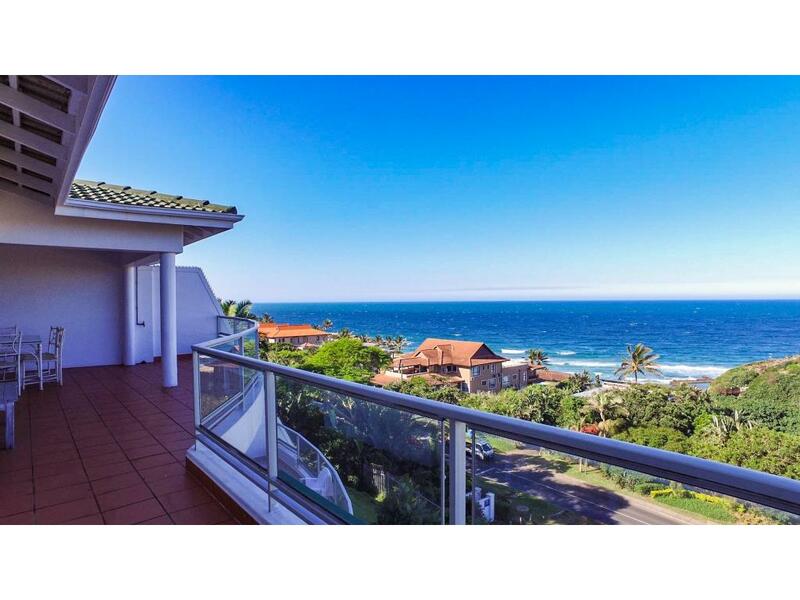 This Magnificent four bedroom penthouse apartment in sought after complex with panoramic sea views are only a stone trough away from Thompsons Bay. 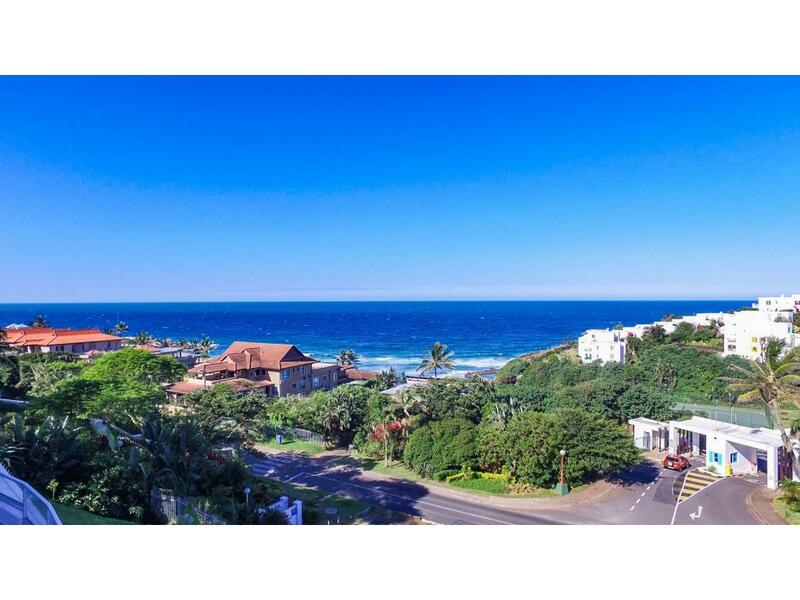 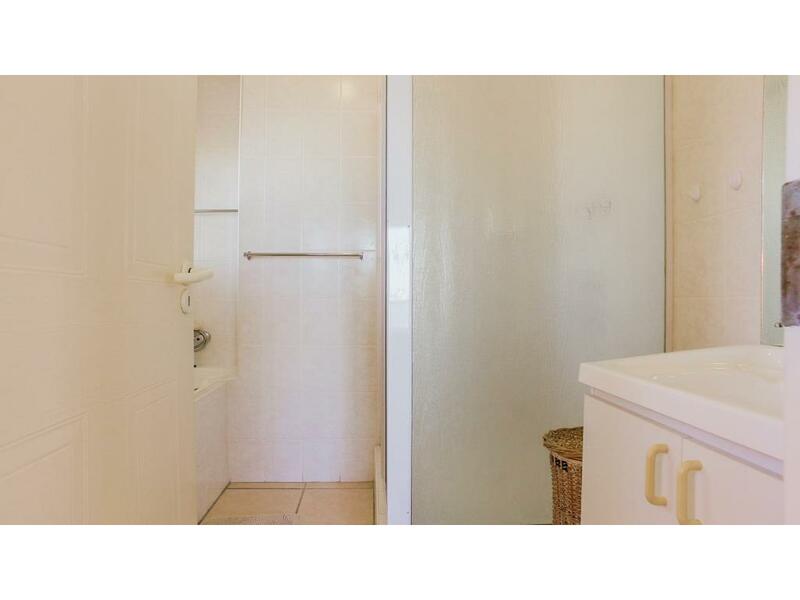 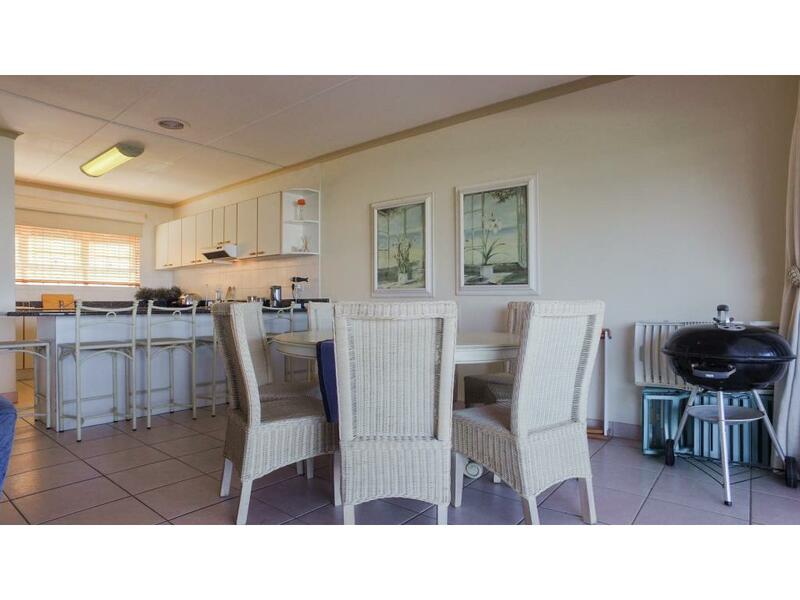 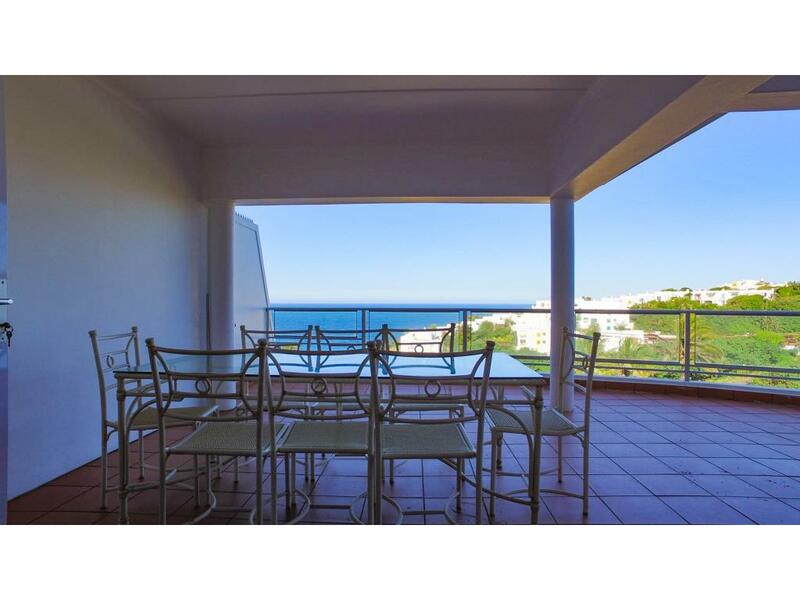 This apartment is in mint condition and offers two bathrooms, open living, dining and kitchen areas as well as a spacious balcony with awesome views. 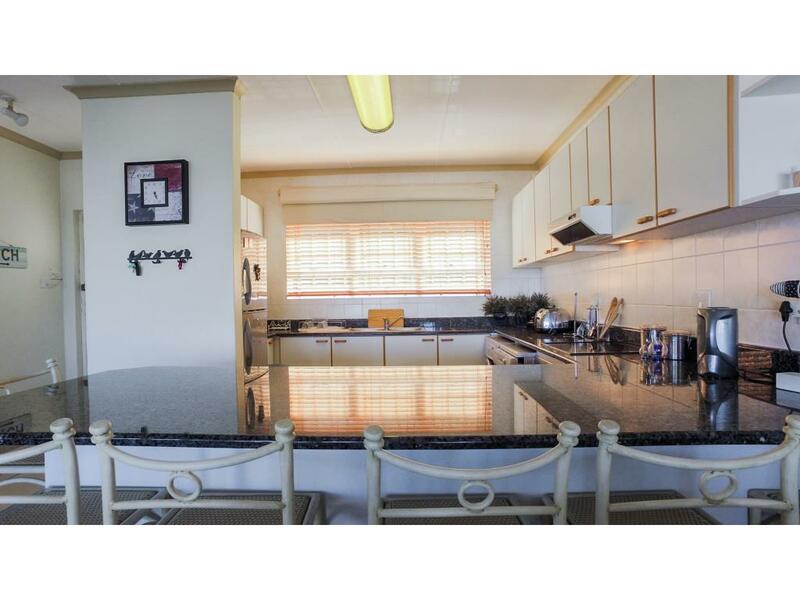 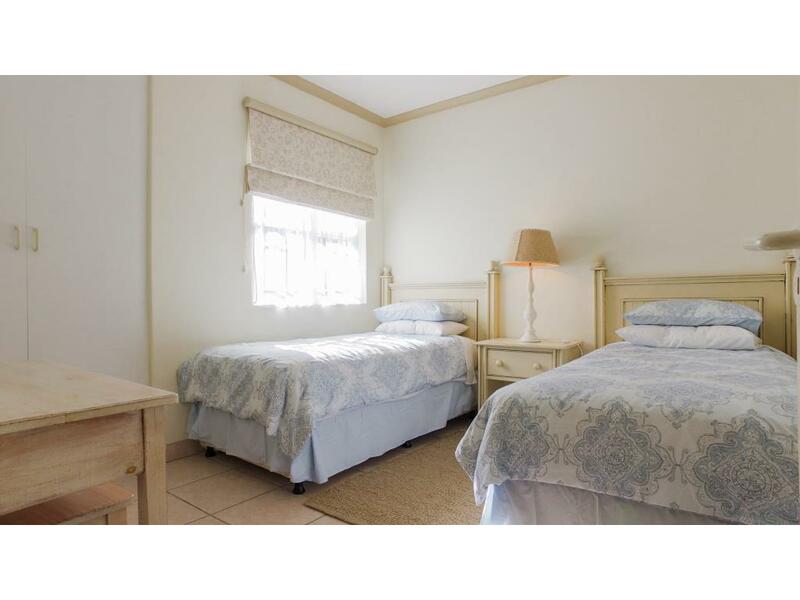 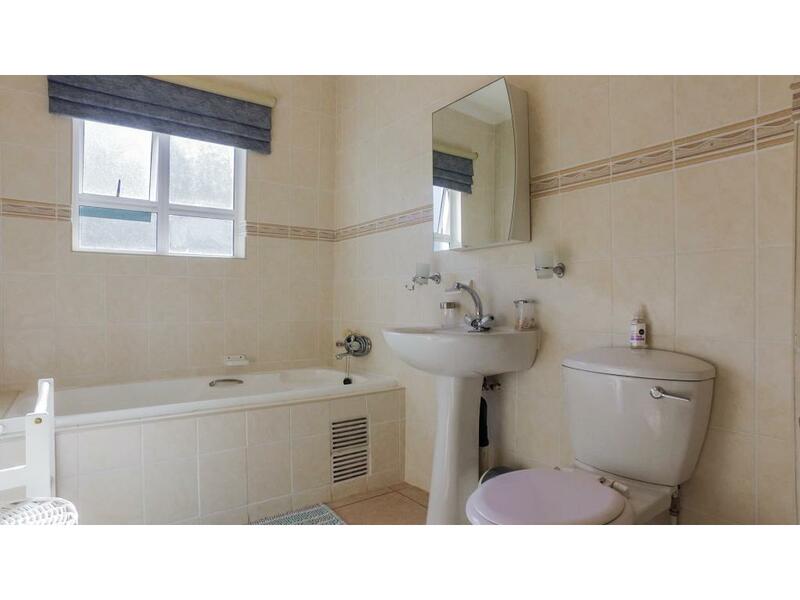 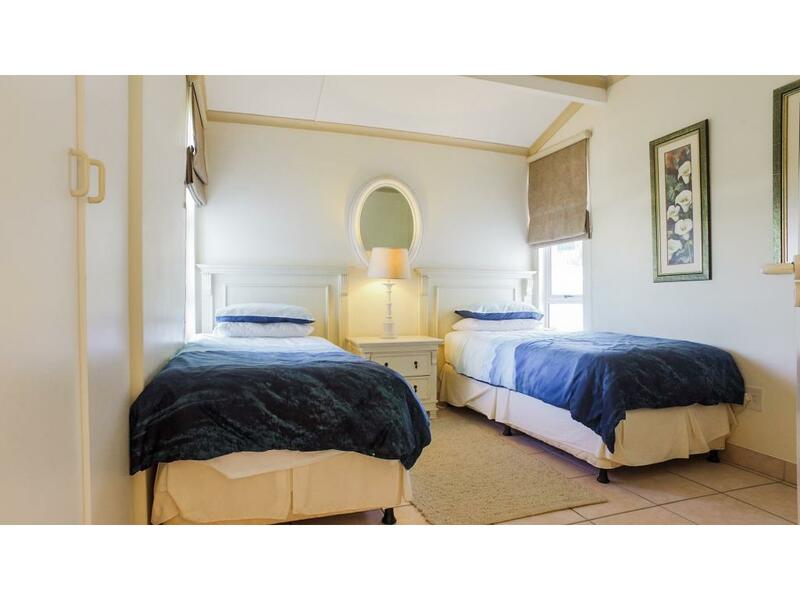 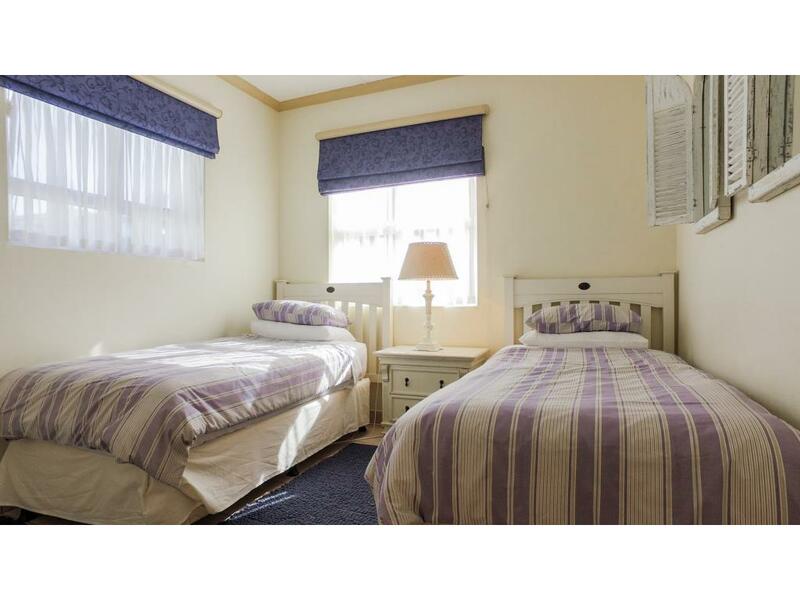 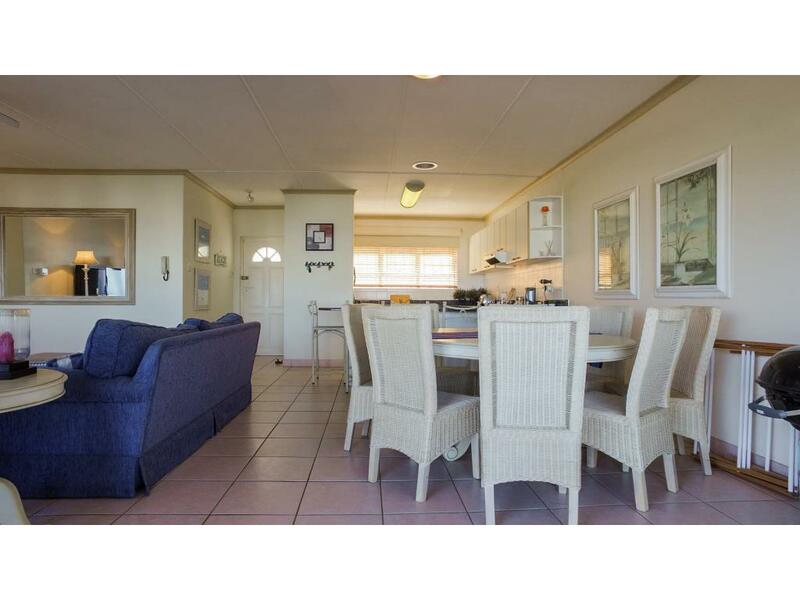 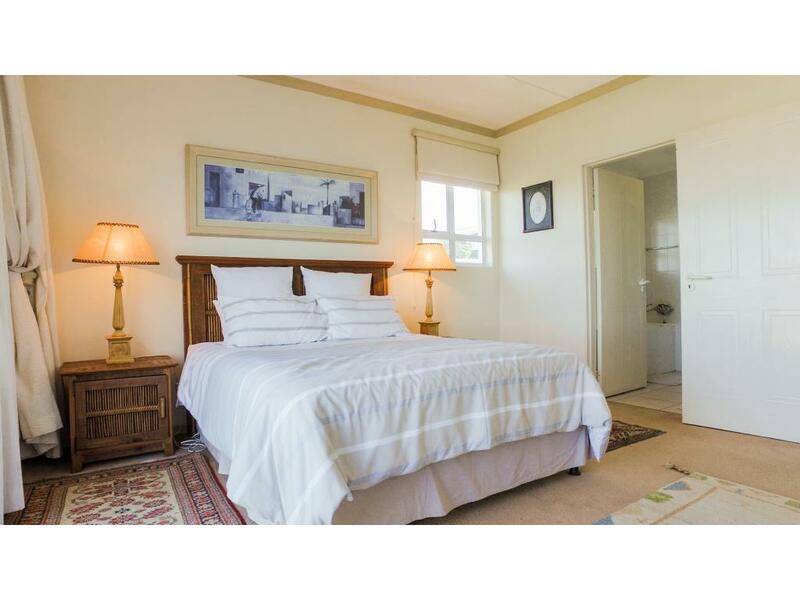 Ducted air-conditioning, and a double automated garage, good quality furniture and appliances completes the offering.